Iran dismissed European Union unease about its missile program and rights abuses, calling it “non-constructive”, as Europe seeks to shield Iran from U.S. sanctions while containing its regional policies. The European Union said on Monday it was gravely concerned by Iran’s ballistic missile tests and called on it to stop activity that deepened mistrust and destabilized the region. 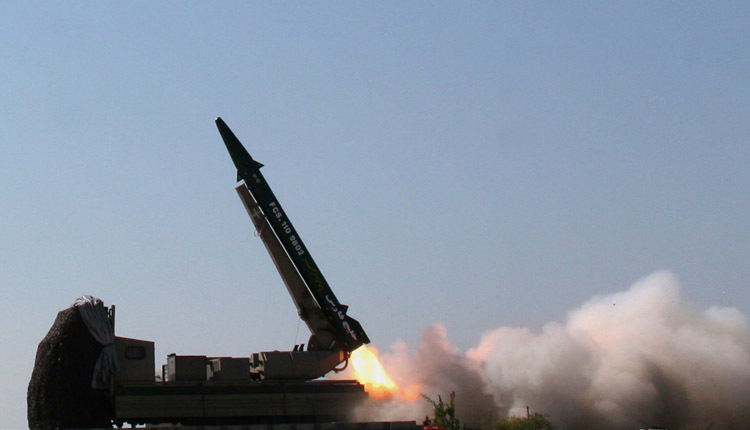 The Iranian foreign ministry said Iran’s missile program was “defensive and deterrent” and Iran would never negotiate over it with other countries. “Clear threats against the Islamic Republic is not constructive, efficient and helpful, and it is not in line with regional security and real interests of Europe,” Iran’s foreign ministry said in a statement published by the Tasnim news agency. The European Union said in its 12-point statement that it was committed to the landmark 2015 nuclear deal with Iran that U.S. President Donald Trump pulled out of last May. Last week, Britain, France and Germany launched a system to facilitate non-dollar trade with Iran and avoid U.S. sanctions. However, the EU warned that it could no longer tolerate what it said were Iranian assassination plots on its soil.